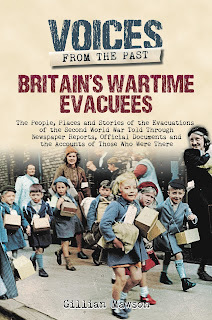 Gillian Mawson, author of Britain's Wartime Evacuees, on a fascinating episode in British social history. Most of Britain's wartime 'foster parents' have passed away, but their relatives are eager to share family stories and letters. "Norman and Ronnie arrived with nothing, no pyjamas or anything. We took them to Bury Market and bought them pyjamas and a suit. They had no idea about setting a table or anything which surprised us as they had come from a family. 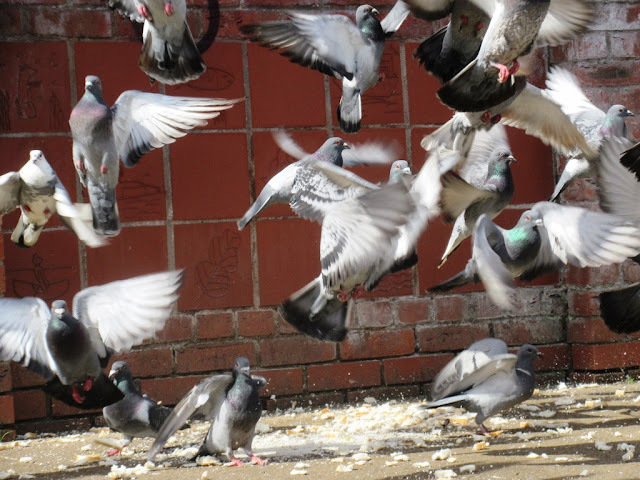 "One Sunday we decided to take them to visit their home. Their cottage was so small that when their mother opened a sideboard drawer it knocked over a bottle of milk on the table. We realised then what a vast difference there was between their life and ours." "It wasn't well done. Bowden was where many Manchester business owners had their huge houses. In Bowden Vale were the humble folk who did the washing and cleaning for the high ups! Some of our children came from working class homes and found themselves in grand houses, like fish out of water. Other better class children were put in council houses." "When seven-year-old Micky arrived at Bideford railway station, he had already been allocated to a local family. However, because of the colour of his skin they felt unable to take him in. My Gran immediately stepped in and said she would be happy to have him. 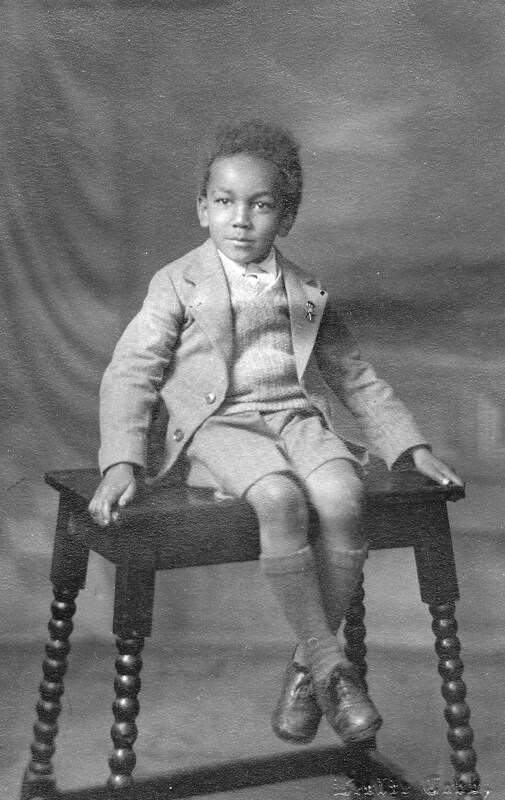 "He was the only coloured child at that time in Bideford. She grew to love him dearly and always referred to him as 'my Micky'. I am extremely proud of Gran and Micky remained in contact with her until she died." "Mum was appalled and I will never forget her reply, 'They are not commodities, madam, they are children!' We took home a little girl called Winifred and she became like my own sister." "Dad read a newspaper report about kiddies needing homes and said, 'Maybe we should take one of them, a little boy, so you can play together?' Mum took me to the church hall and we saw Joe there. He looked so scared. "Mum said, 'Would you like that little boy to come and live with us?’ and I said ‘Yes please.' He shared my bedroom and was like a brother. Mum couldn’t have any more children after she had me and Joe was like her second son." There is a common misconception that most evacuees were sent from poor urban housing to the countryside where the facilities were far superior. "Yet I recall that first evening with great pleasure; we had a lovely tea and Mrs Roberts asked us all sorts of different questions, 'How many are in your family? What do your dads do, and what religion are you?' She seemed to really want to get to know us." "His castle was practically uninhabited. There were all those bedrooms available but instead of putting the people into it, they were put into a local hall in the most degrading conditions. There was far less sympathy and help from the occupants of that castle than from the poorest members of the community." Stephen told the House: "These children are not sent out to be drudges in the homes or farms." "Mr and Mrs Jones of Offerton were charged with refusing to accept an evacuee. The clerk pointed out to the couple that it was unpatriotic of them and they were fined." When the war ended, many evacuees were delighted to be returning to their own families, but for some, it was 'evacuation' all over again as they were torn from loving foster parents. "She had forgotten them completely and grown to love us. She was dragged, kicking and screaming, out of our house." "When we had taken George in, years before, I never thought for a minute how hard it would be for us to let him go. We waved goodbye as long as we could and then turned and walked away, neither of us could speak, we were too upset. We went to the cinema, we couldn’t go home you see, his little room seemed so empty." "Every year I returned to Derby to visit Mr and Mrs Croft, their son Nigel and his wife. I attended Mrs Croft’s 100th birthday party in 2012. Mrs Croft passed away at the age of 101 but I will always remember her with fondness." 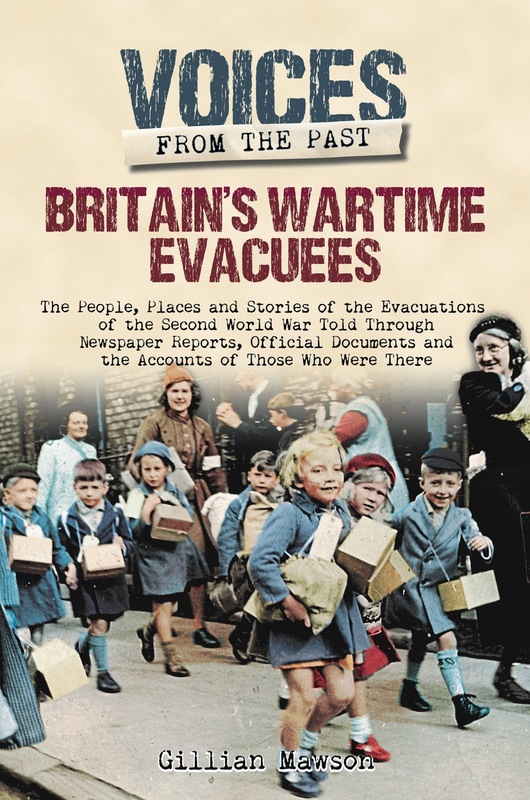 You can buy Britain's Wartime Evacuees from Amazon and follow Gillian Mawson on Twitter. I was a wartime evacuee - age about six I think- they sent me and my little brother to Sheffield of all places. Evacuees were supposed to being protected from becoming mass casualties from gas and the like. We promptly had our possessions stolen. Luckily our mother came to the rescue.